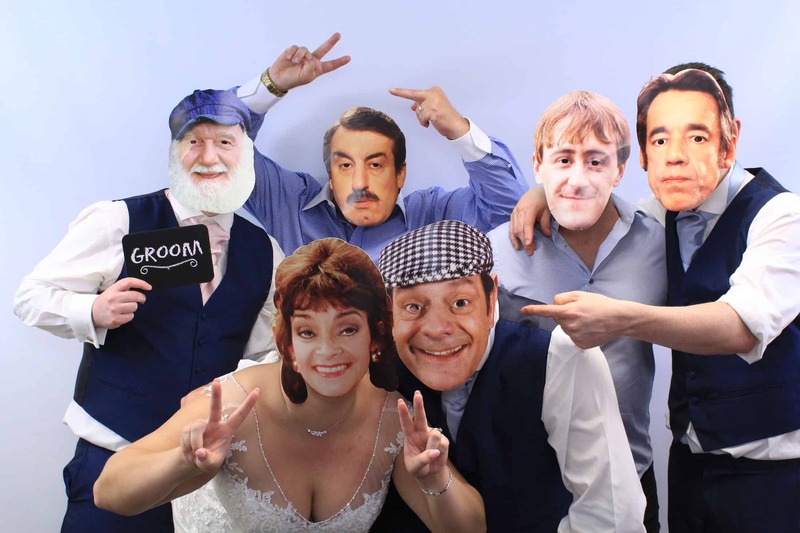 Take 2 Photo Booth – Photobooth fun for Wedding & Parties in Nottingham and the East Midlands. We are located a few miles from M1 junction 26 near Nottingham and cover the East Midlands region including Derby, Newark, Lincoln, Leicester and many more throughout the area and beyond. Are you looking for that extra finishing touch to complete your occasion? 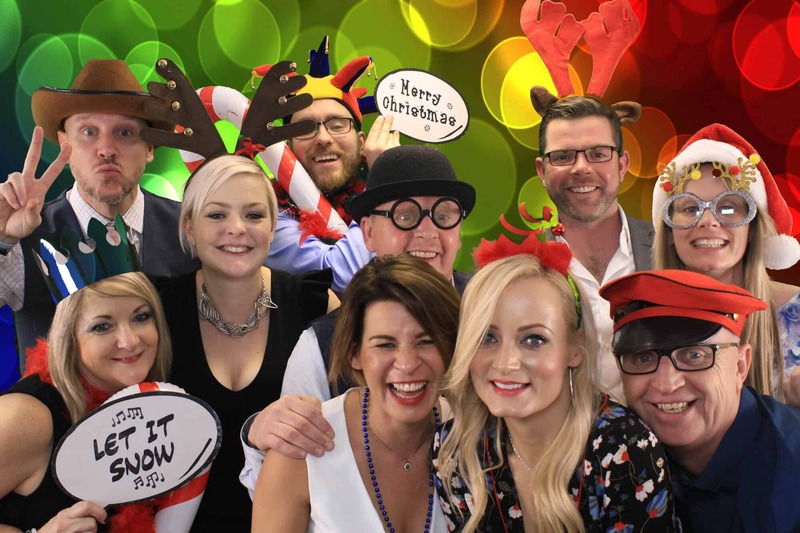 From weddings, birthday parties, corporate events and all other special occasions our superb ‘Open Air’ Photo Booth will give your event the ultimate fun factor for all ages creating lasting memories. 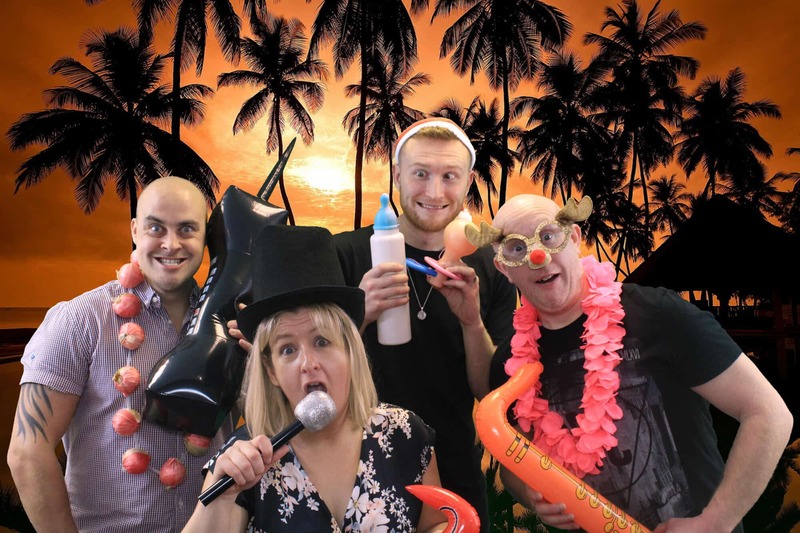 To book our superb ‘Open Air’ Photo Booth, contact us anytime or come down to any of the following Wedding Fayres / Showcase Evenings and meet the team…..
Sunday 22 September 2019 (11am - 3pm) - Yew Lodge Hotel, Kegworth. Sunday 06 October 2019 (11am - 3pm) - Eastwood Hall, Eastwood. Thursday 04 April 2019 (6pm – 8pm) – Yew Lodge Hotel, Kegworth. Thursday 06 June 2019 (6pm – 8pm) – Yew Lodge Hotel, Kegworth. Thursday 18 July 2019 (6pm – 8pm) – Yew Lodge Hotel, Kegworth. Thursday 14 November 2019 (6pm – 8pm) – Yew Lodge Hotel, Kegworth. Our High Definition Green screen background library is available to view, we have over 950 backgrounds in 24 different categories to choose from (new backgrounds being added all the time). Just imagine transporting yourself anywhere in the world with our superior imaging technology. 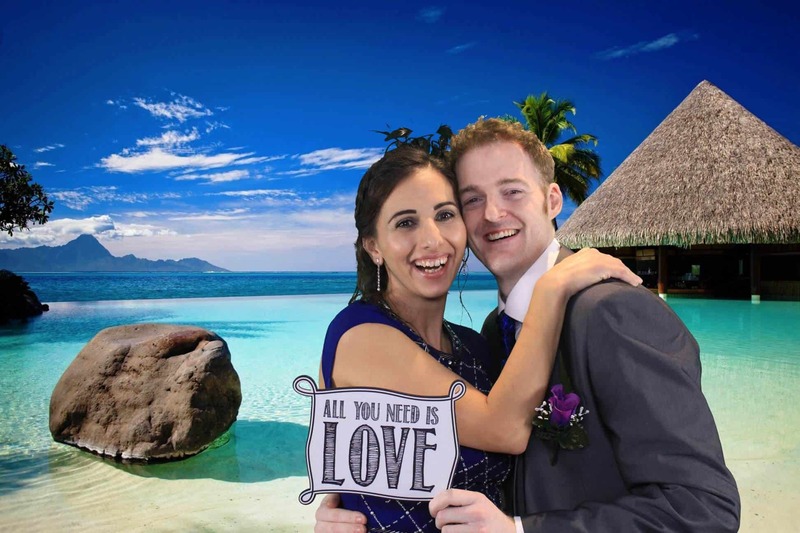 We can customise a Green screen background to match the theme of your event, use any background from you own personal photo library and any image from your smart phone, if we can’t temp you with ours. All images from a Photo Booth event are ready to browse through and download the following day, normally within 24 hours, just click the Gallery button below. 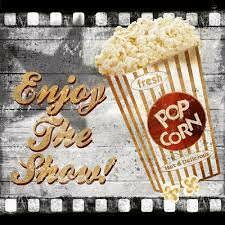 Don’t forget to tag, share, comment on your photo’s through Facebook, just click the link on any page. 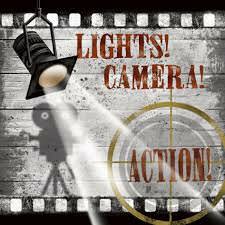 If you require further information, prices and to check availability of our ‘Open Air’ Photo Booth, please complete the form or contact us by E-mail, Phone or through our Facebook page. © 2019 Take 2 Photo Booth. All Rights Reserved.